Final opportunity! Spectacular views surround Marisol at Summerly, a beautiful master-planned community full of top amenities. Explore 30 acres of parks and open space, including approximately three miles of trails, and take advantage of The Links at Summerly Golf Course and the exciting Summer House Recreation Center. You'll also enjoy convenient access to the 1-15 freeway. 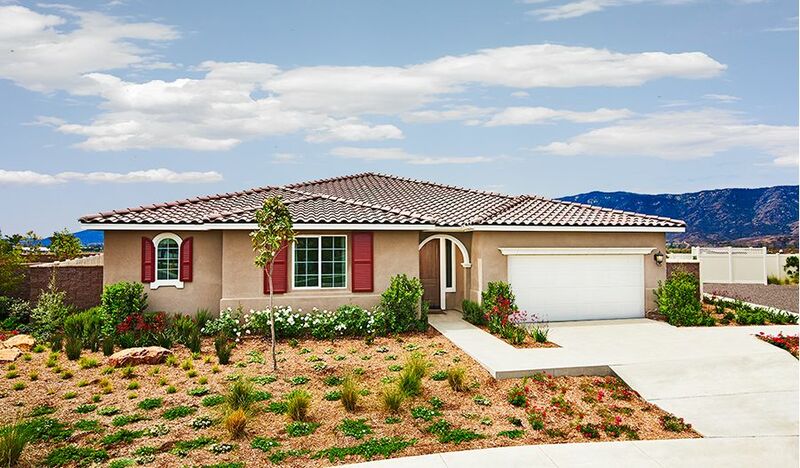 Marisol features three inspired, ranch-style floor plans, showcasing distinctive Spanish, Craftsman and Italian detailing. Prices start from the low $400s. Discover why this incredible community is the best place for your new home! Across the nation and in California, we’re one of America’s leading homebuilders.